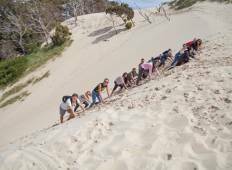 Find the right tour for you through Henty Dunes. We've got 6 tours going to Henty Dunes, starting from just 3 days in length, and the longest tour is 8 days. The most popular month to go is May, which has the most number of tour departures. 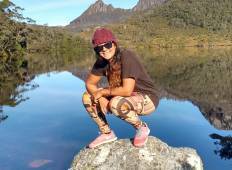 "Accomdation at Launceston was too hot for those on the top bunk with only a small..."
"A great way to experience all the best that Tasmania has to offer!"